In this week’s episode I am delighted to welcome Nathan Williams from Crazy Eye Marketing who shares with us the step by step explanation of his lead funnel. 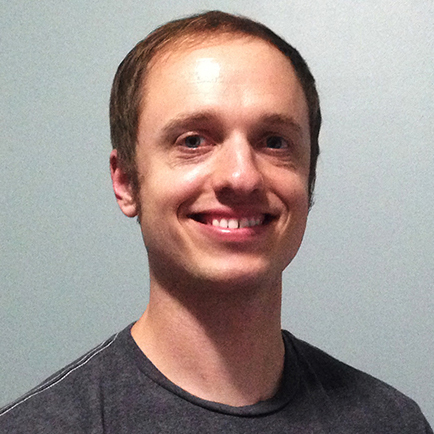 Nathan is an expert marketer and his lead funnel expertise is going to completely blow you away as he shares exactly how and why he constructs his lead funnel the way he does. This contains all Nathan’s Courses and everything that Nathan will create in the future too. I am building all my funnels with Active Campaign now and I know you are going to love it! Can I help you with your Lead Magnets? 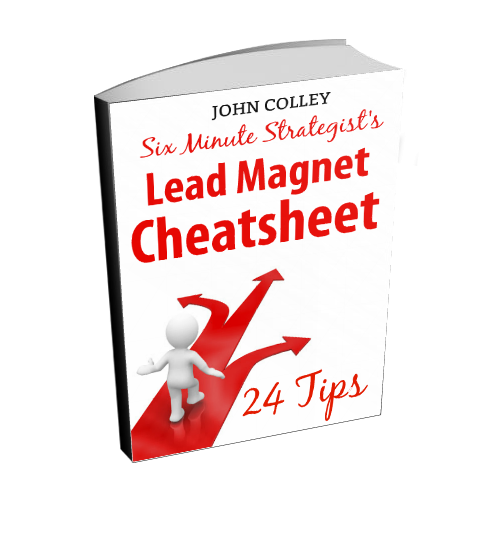 Down load my 24 Tips Lead Magnet Cheatsheet by clicking on this link! Thanks for having me John, it was a blast! If anyone has any questions, never hesitate to hit me up!